The contemporary music of Turkey. The recital will feature five folk and contemporary Turkish music premieres by Turkish composers. They will be performed by a chamber ensemble conducted by Daniel Nesta Curtis, the School of Music's Contemporary Music Ensemble director, and Erberk Eryilmaz, a conducting and composition student in the School of Music. 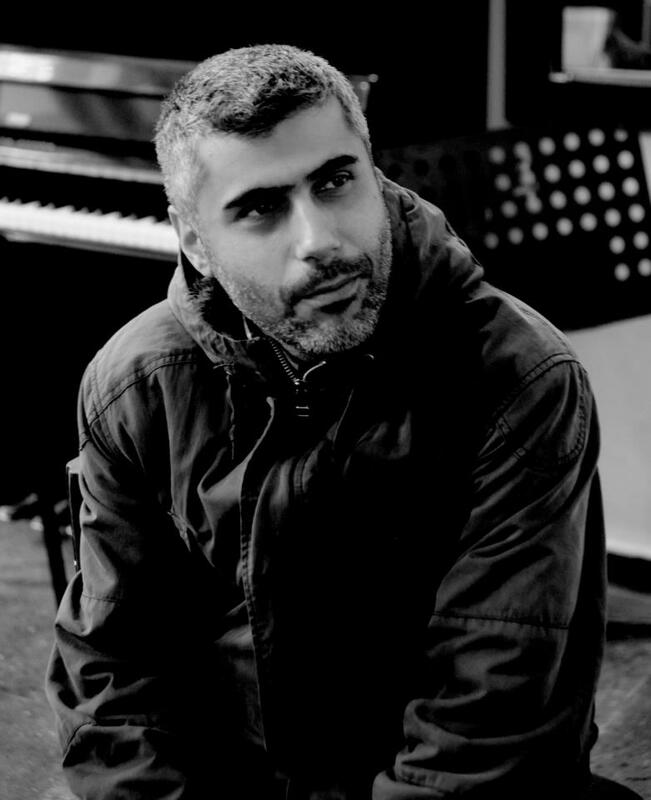 Özkoç, born in 1978 in Konya, Turkey, is a professor at Hacettepe University's Ankara State Conservatory, where he also is pursuing a doctorate in composition. A composer and performer, Özkoç's musical background includes self-taught mandolin, guitar, ba lama (stringed Turkish folk instrument), ud and tanbur, and diverse musical styles from Turkish folk to rock and jazz. His compositions are highly influenced by Turkish folk, religious and Ottoman music, and include chamber and orchestral works. This is his first visit to the United States. "This is a golden opportunity to sign up for a free course about Turkish music, taught by one of the eminent masters of that genre," said Reza Vali, professor of composition in the CMU School of Music and director of research and education for the Center for Iranian Music. For more information, contact Erberk Eriylmaz at erberkeryilmaz@gmail.com or 860-838-1991.